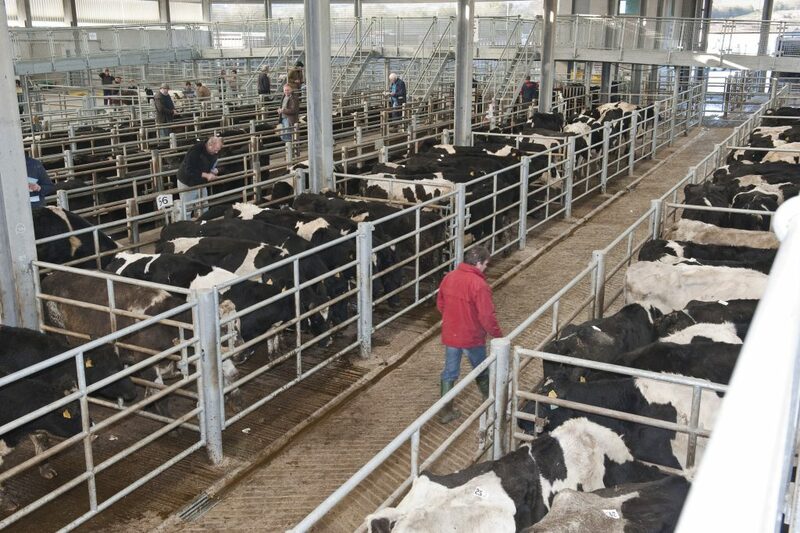 Some meat processing plants in Northern Ireland are said to be heavily discounting dairy origin cattle. According to Ulster Farmers’ Union (UFU) Beef and Lamb Chairman Robert Davidson farmers are reporting that there could be as much as 22p/kg (or £72.60 on a 330kg carcase) of difference for P+ cattle between plants. “This clearly not acceptable and where possible farmers should not allow these plants the opportunity to buy cheap beef when there are better options elsewhere. 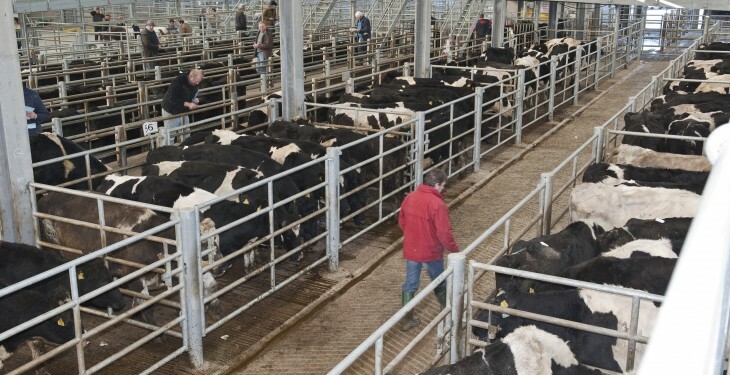 Further to this, reports from Scotland indicate that cattle numbers are beginning to tighten and with Christmas not that far away this could open up opportunities for Northern Ireland farmers either marketing cattle through the live ring or exporting them direct to slaughter,” Davidson stated. Farmers in Northern Ireland are being encouraged to negotiate hard and price around when marketing their livestock in order to maximise returns as we enter into the autumn/winter period. Robert Davidson said in recent weeks, beef prices have stabilised which has injected a little more confidence into the sector and while stronger numbers of cattle have been passing through Northern Ireland processors in recent weeks consumer demand has picked up in the second half of this year helping to absorb current supplies.